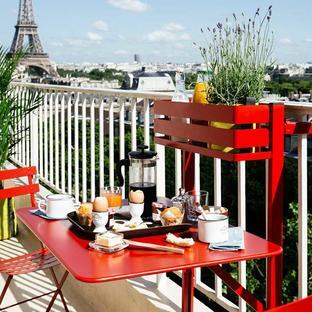 Well made and attractive. Just as I'd hoped. 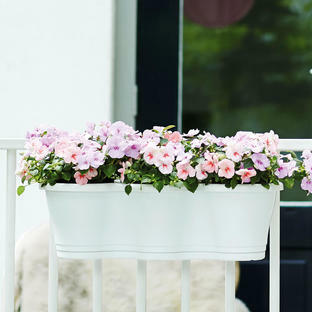 Decorate your balcony with practical pots and gorgeous flowers! 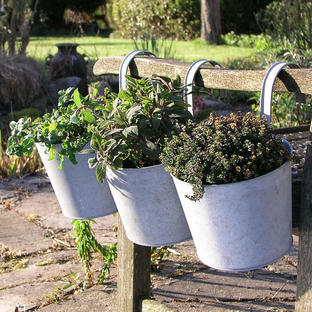 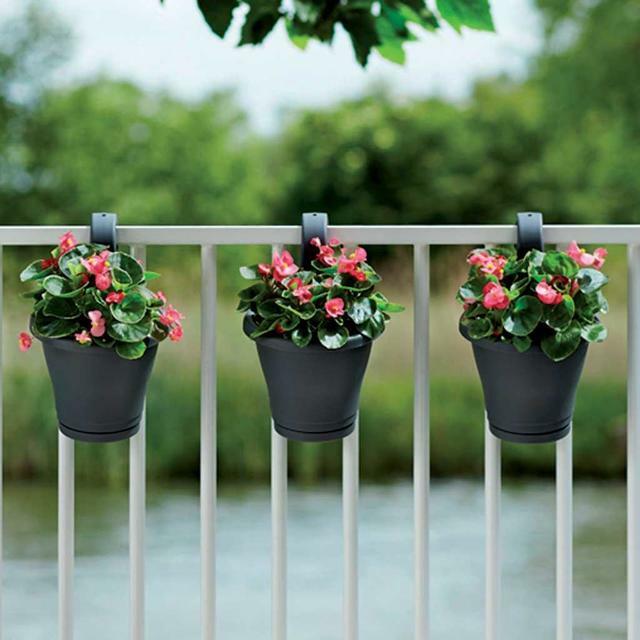 This is the easiest balcony planter for every railing, simply hang over the balcony railing, pot up and enjoy. 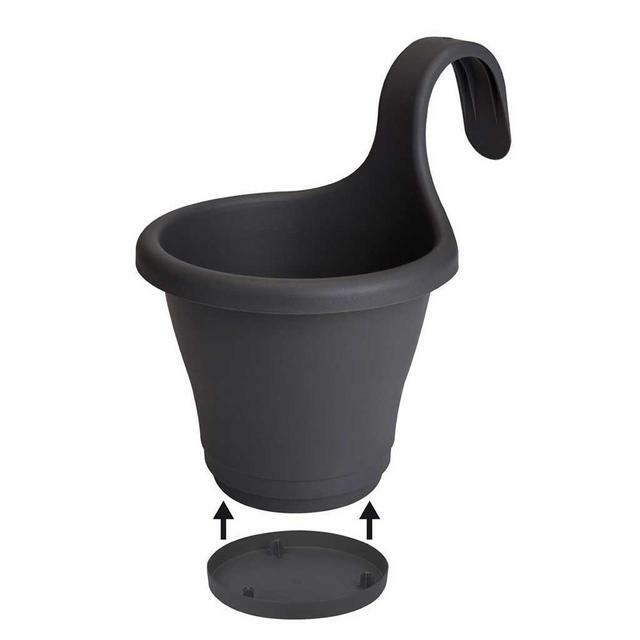 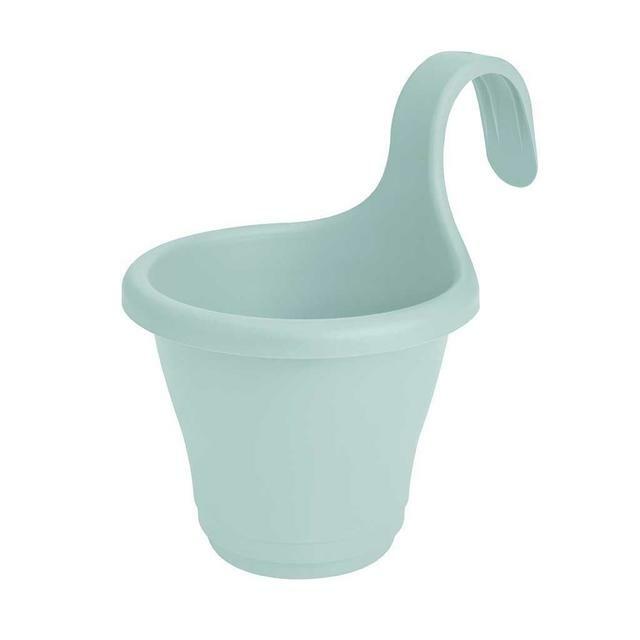 The planter provides excellent plant care, with the overflow pipes which collect any overwatering in an integrated reservoir at the bottom of the planter and stop the plant from becoming waterlogged. The reservoir is removable should you want to drip water on passers by! 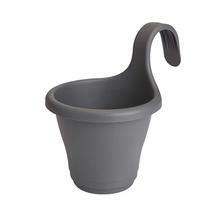 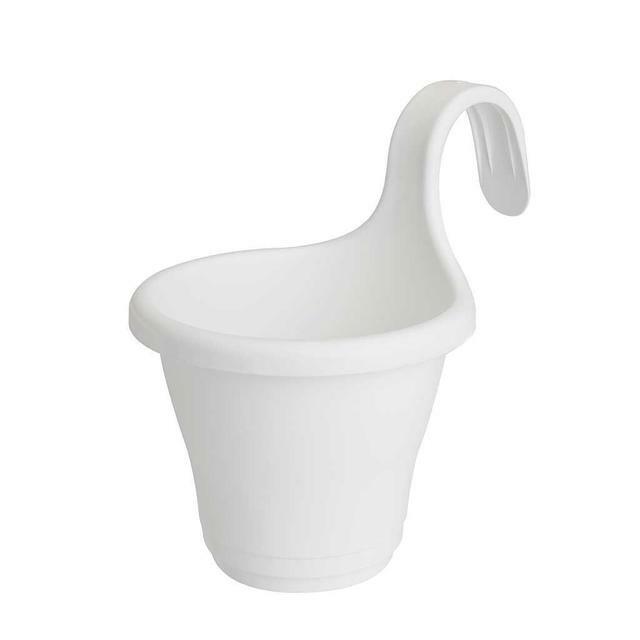 Made from tough, durable UV resistant moulded plastic.